i have recently been to the london MCM Expo and picked up MTG. 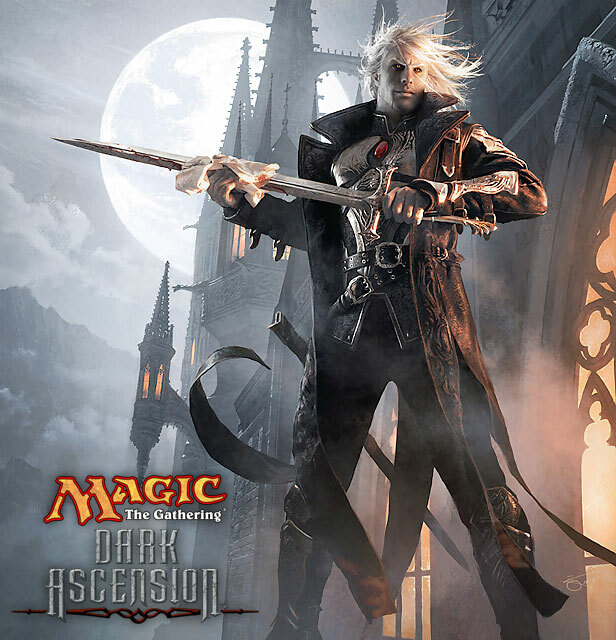 for next year our group of friends has decided to go as the planes walkers from MTG, and ive chosen Sorin. You're probably better off making the armour plating from shaped plasticard built up in layers. They could be attached to a vest under the coat without the need for extra fixing straps and such. The extra guards and such can be molded and glued into shape. Plasticard comes in a lot of different thicknesses and sizes. If you shop around I'm sure you'd be able to find a decent size to use. You can use something of a similar size and shape as your arm/shoulder whatever as a jig and clamp it down while the glue dries. Ideally I'd suggest thin MDF and PVA glue, but MDF seems to be illegal everywhere except Australia. I'd look for cosplay boards and get tips from there. The best way to get accurate gear is to make it yourself most of the time. If you can't find many people cosplaying this guy, you could look for something close. There's probably thousands of sephiroth cp's, so that might help with the armour, coat and hair.